If you haven't seen my most recent poetry over at Still Standing Magazine from yesterday then check it out here. It's a real tear jerky if I say so myself. 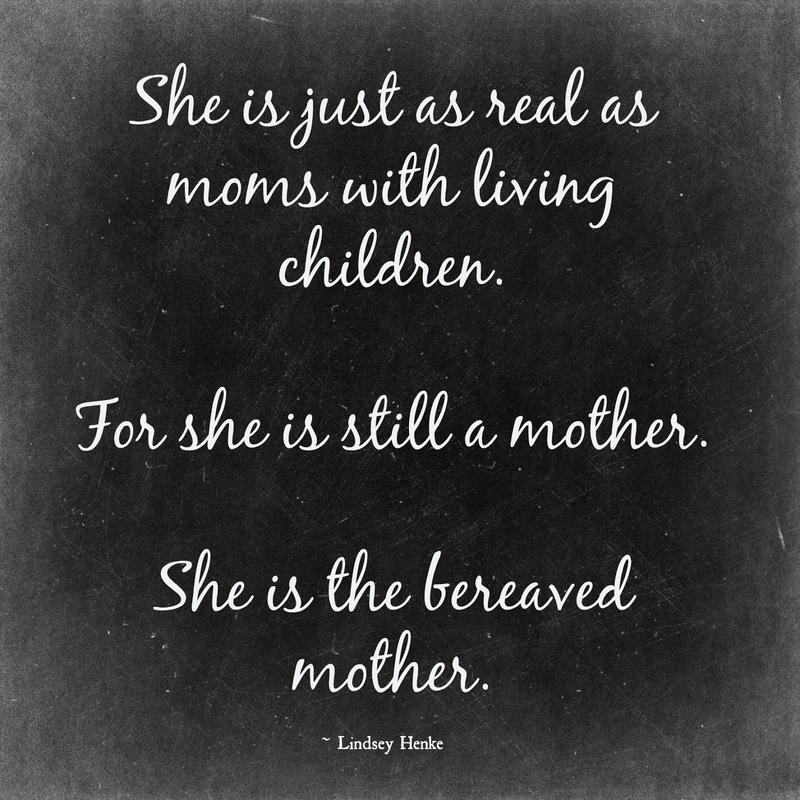 I am a mom to my angel daughter just as I am a mom to my living sons.